In this tutorial series, we'll learn how to integrate the Drupal content management system (CMS) with Facebook's social media platform. It's possible to utilize Drupal modules to add Facebook comments to your node pages or listings. You can also integrate Facebook's login system with Drupal's so that Facebook users can login to your site with Facebook credentials. You can even add "Like" buttons to your pages so that Facebook users can lavish social media sharing on your content. 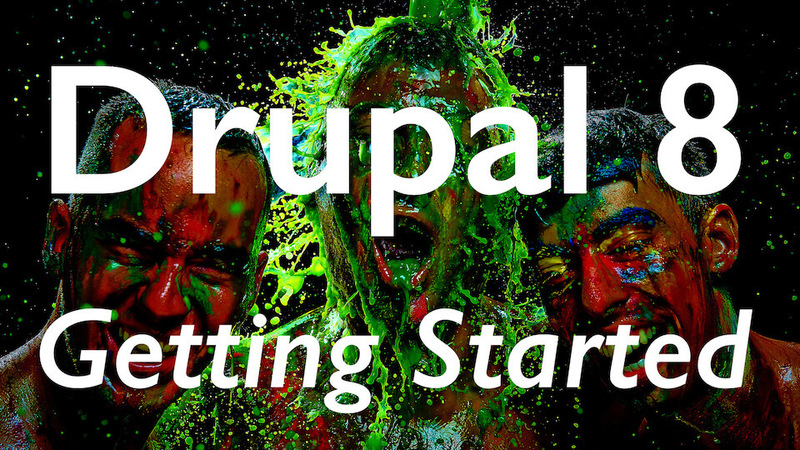 Learn how to display your Facebook page's News Feed on your Drupal website. 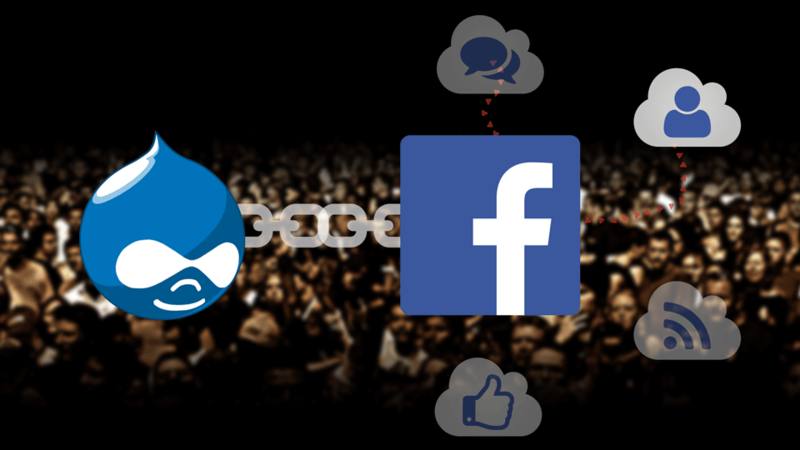 We work through all of these Facebook integration within Drupal's systems in this tutorial series. 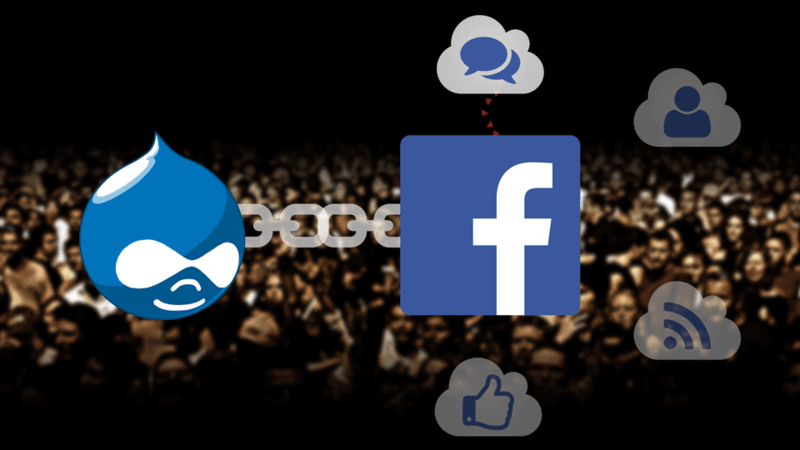 Integrate Facebook Login with your Drupal website with this tutorial: learn how to use appropriate modules to allow your users to connect with Facebook. Integrate Facebook Comments with your Drupal website with this tutorial: learn to use Facebook Comments Social Plugin module to share to user news feeds.